Facebook has withstood its challenges in the first quarter of 2018. It managed to beat estimates despite facing a data-privacy scandal involving 87 million user accounts. The backlash of Cambridge Analytica’s actions struck in March. Yet, Facebook discounted those concerns after its shares surged and beat forecasts. The social network posted $4.99 billion net income on sales of $11.97 billion over the quarter. Analysts estimated only $4.01 billion for net income and $11.41 billion for revenue in this period. “Despite facing important challenges, our community and business are off to a strong start in 2018. Over the next three years we’re going to keep building Facebook to not only be a service that people love to use, but also one that’s good for people and good for society,” said Facebook founder and CEO Mark Zuckerberg, who recently appeared in a US Senate inquiry about data privacy. The company’s stock grew 4% in after-hours trading after the report. It reached as high as 7% after the conference call. 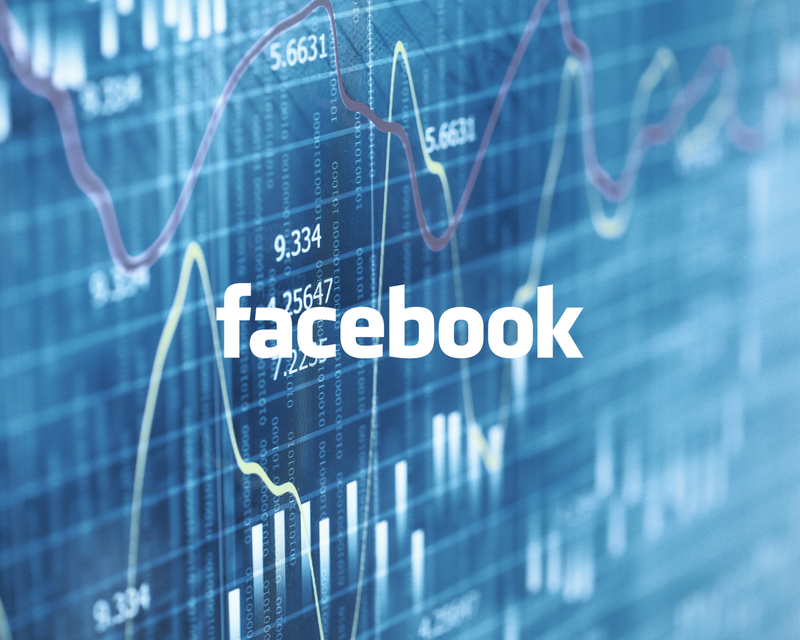 Before the report, Facebook shares were 18% below its record high in February. The stock has lost 9.5% for the year. Amid calls to remove its app—an aftermath of the scandal—Facebook added 70 million users for the quarter. It now has 2.2 billion monthly active users and 1.45 billion daily active users. Zuckerberg warned that its operating expenses will eat profits as it hires 20,000 workers to bolster the platform’s security and privacy. The workforce increased to 27,742 from the same quarter last year—a 48% increase in employees. Ad impressions grew by 8% and ad prices grew by 39%. Since Facebook ads are in demand, ad prices rise when it limits the supply. Advertising accounted for most sales, as investors are keen to see the potential of Messenger and WhatsApp as massive sources of revenue. Zuckerberg said those services have no means to charge for payments. Yet, these messaging apps can be more transactional than feed. “You can click through or tap through to a message thread, and then you can either get customer support or complete a transaction or do a follow-on transaction. And that will be very valuable for businesses,” Zuckerberg added. Legislators and the public are eager to receive updates on the Cambridge Analytica scandal since it broke in March 17. Zuckerberg said the outrage had no material effect on Facebook operations in April. On the conference call Wednesday, analysts asked Facebook if the time spent on the platform changed due to the recent changes to the news feed. Facebook reps had no direct answer. Zuckerberg said in January that they would give higher priority to posts and other content from friends and family in the news feed. He said material from third-parties come second.